Are you new to blogging? Not sure what you need to help you grow and monetize your blog? 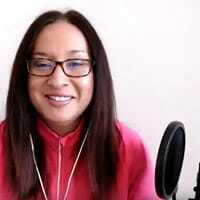 These programs, tools, and sites I recommend keep me focused on the right things to do for growing my blog. 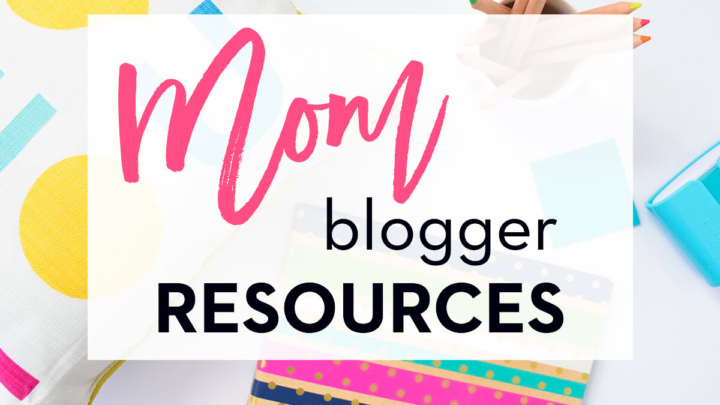 All of these resources I’ve personally used and will benefit you as well! The hosting service I use. Want to start a blog? SiteGround is affordable, has amazing customer service, super uptime and will help you install WordPress. My email service provider. 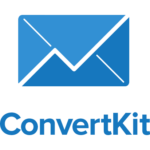 ConvertKit makes it easy for new bloggers to create beautiful landing pages and opt-in forms for their blog. If you sign up using my special link, you’ll get a free month trial! You can’t beat that. My Pinterest automation scheduling app. I love and use Tailwind to schedule my pins. This has made a big, big, BIG impact on my blog and has helped me grow my traffic exponentially. Get your first 100 pins free! My favorite email capture form service. OptinMonster lets you display optin forms as a slider, pop-up box and exit intent. Where I get my free stock photos. Ivory Mix has one of the biggest free stock photo bundle for bloggers. I also have a massive list of other places to get free stock photos for your site. My blog traffic recipe course. If you have a blog, how do you get eyes on your blog posts? How to make money from your blog if no one is coming to your posts? 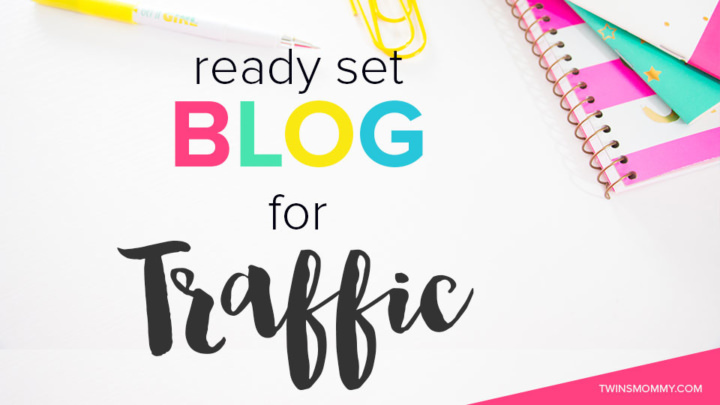 Ready Set Blog for Traffic is my course to help new bloggers boost their traffic and get some amazing income from their posts. My way of doing Facebook Lives. Ecamm is a live video tool for Mac users. It allows you to easily do a Facebook Live, YouTube video or group Skype calls. The best thing about ecamm is the tutorial feature. You can do picture-in-picture while you show your screen and do a live tutorial on a process, tool, course or product. My social media scheduler. I use Buffer to post in my Facebook Group and on Twitter. They have a free plan that works great if you only have one blog! My image optimizer tool. TinyPNG makes your image size smaller, freeing up space on your WordPress site. TinyPNG also works for JPG images. My microphone for live video, podcasts, course lessons, and Skype calls. 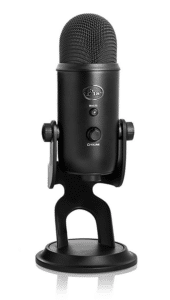 The Yeti is the microphone that I used to create all my course lessons and podcasts. My bullet journal. 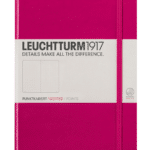 The Leuchttrum1917 is one of the best bullet journals for bloggers. This is my newest resources I picked up and am setting it up for my blog plan!